Philip Whalen was an American poet, Zen Buddhist, and key figure in the literary and artistic scene that unfolded in San Francisco in the 1950s and ’60s. When the Beat writers came West, Whalen became a revered, much-loved member of the group. Erudite, shy, and profoundly spiritual, his presence not only moved his immediate circle of Beat cohorts, but his powerful, startling, innovative work would come to impact American poetry to the present day. 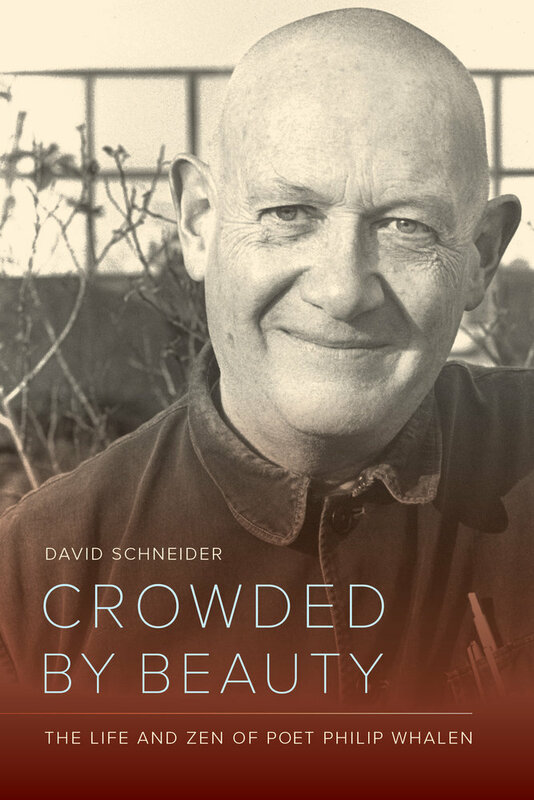 Drawing on Whalen’s journals and personal correspondence—particularly with Ginsberg, Kerouac, Snyder, Kyger, Welch, and McClure —David Schneider shows how deeply bonded these intimates were, supporting one another in their art and their spiritual paths. Schneider, himself an ordained priest, provides an insider’s view of Whalen’s struggles and breakthroughs in his thirty years as a Zen monk. When Whalen died in 2002 as the retired Abbot of the Hartford Street Zen Center, his own teacher referred to him as a patriarch of the Western lineage of Buddhism. 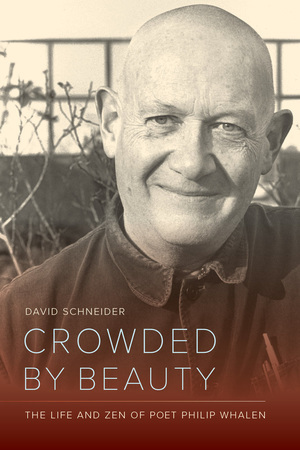 Crowded by Beauty chronicles the course of Whalen’s life, focusing on his unique, eccentric, humorous, and literary-religious practice. David Schneider is the author of Street Zen: The Life and Work of Issan Dorsey. He was ordained as a Zen priest in 1977 and was made an acharya of the Shambhala lineage in 1995.